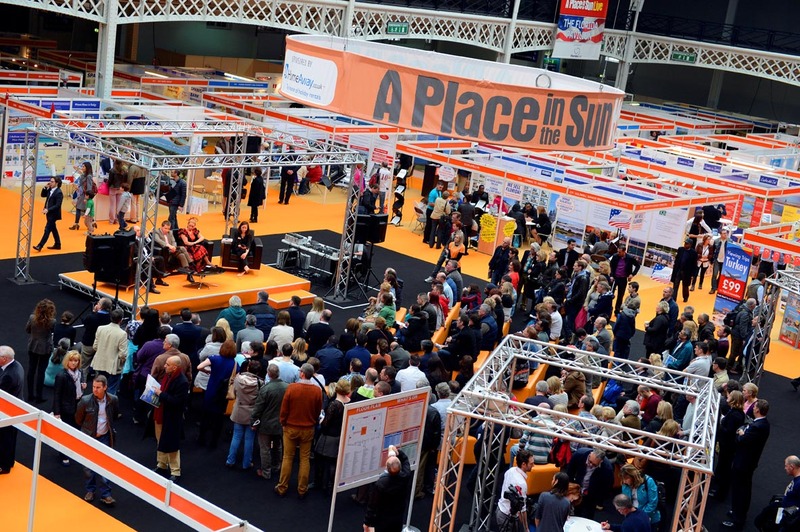 SIS Property and Tourism is proud to announce that will be attending at A Place in the Sun Live, the UK’s largest and best attended overseas property exhibition which will take place at Olympia London 28th-30th March 2014. A Place in the Sun Live is the official exhibition of the hit television series on Channel 4 where SIS Property and Tourism has been also featured (http://www.sispropertyandtourism.co.uk/2008/10/sis-property-and-tourism-on-a-place-in-sun-home-or-away/). 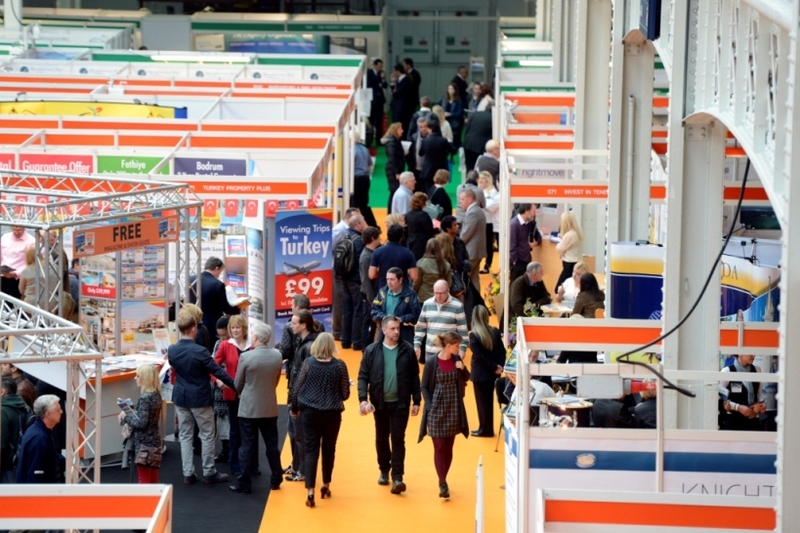 The show attracts thousands of serious overseas property hunters every spring and autumn. There are hundreds of exhibitors showcasing properties from popular countries such as France, Spain, Italy, Portugal, Turkey and Florida providing the perfect opportunity for visitors to meet agents, developers and service providers face-to-face. 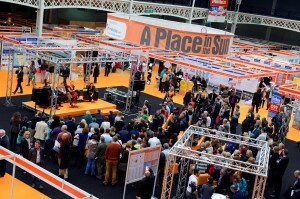 There’s a packed programme of free-to-attend seminars in The A Place in the Sun Hub with advice and insight from Jasmine Harman, Jonnie Irwin, Amanda Lamb and Laura Hamilton, gained from many house-hunting episodes around the world with the A Place in the Sun TV crew. For more in-depth information on particular destinations, there are dedicated feature areas and seminar theatres for the most popular countries with the French Property Village, Italian Property Pavilion, Portuguese Property Pavilion and Florida Property Pavilion. Focussed, dynamic and ever-popular, these areas deliver a full day’s worth of information for the house buyer who knows where they plan to buy. The Italian Areas covered include Abruzzo, Aosta Valley, Apulia, Calabria, Campania, Emilia-Romagne, Lazio, Liguria, Lombardy, Marche, Molise, Piedmont, Veneto, Rome, Sardinia, Sicily, Tuscany, Umbria and Veneto. 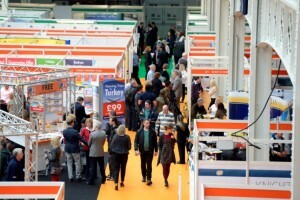 If you’re thinking of buying a property in Italy…you can’t afford to miss The Italian Property Pavilion at A Place in the Sun Live on 28th-30th March 2014, London Olympia. Visit SIS Property and Tourism Stand IT16.